Following a slow start with limited growth and opportunities for members, UCCS Club Ping Pong is seeing growth and exciting future possibilities opening up under their new president, Brandon Collins. Collins joined the club in his first semester at UCCS and took over as president earlier this year and took steps to expand membership and opportunities for club members. When he first started, Collins said he was one of two people showing up. Collins describes the atmosphere of the club as “laid back,” although an increase in participation brings hope of future appearances at competitive events. Depending on the allocation of the clubs budget, Collins is hoping to form a travel team to play in this years National Collegiate Table Tennis Association (NCTTA) Rocky Mountain-West tournament in Grand Junction on Oct. 20, playing against ten other universities from Colorado, Idaho, Nevada and Utah. “We would be hoping to form a travel team of our four best guys and just get experience at a competition for the first time,” said Collins. “The winning team in Grand Junction gets to play against the best teams from other regions at Nationals in California.” Collins said it would be a good experience for the club. Collins has built friendships both inside and outside of the sport. 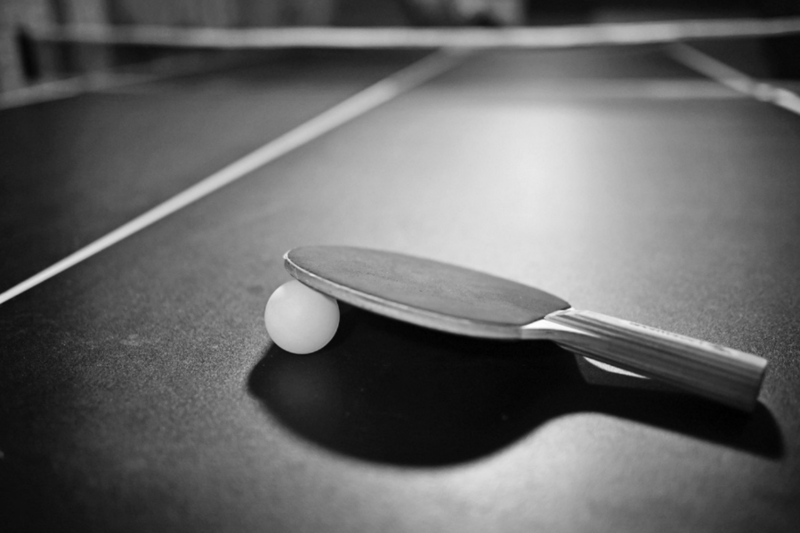 Despite the growth the club has seen, Collins believes there is even more room for improvement and is excited about future possibilities for Club Ping Pong. Collins wants students who are the interested in joining the club to come out and give Ping Pong a try. The entry fee to join is $5 and the club meets every Tuesday from 7-9 p.m. at Court C in the UCCS recreation center.